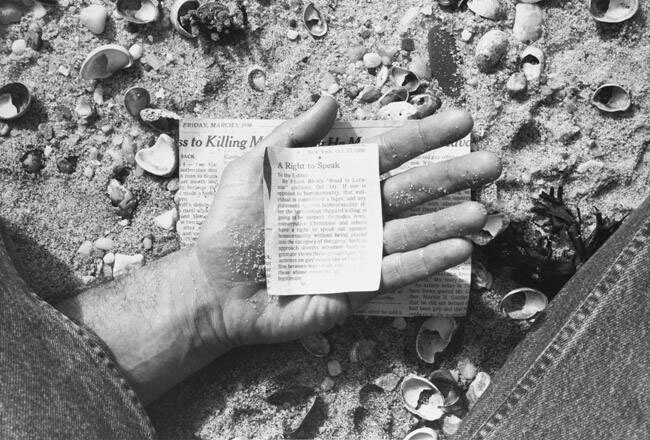 In 1978-2000 (1978-2000), ROBERT GOBER uses almost forensic application of sequencing and erasure, and once again explores the agency of water-in this case the sea. 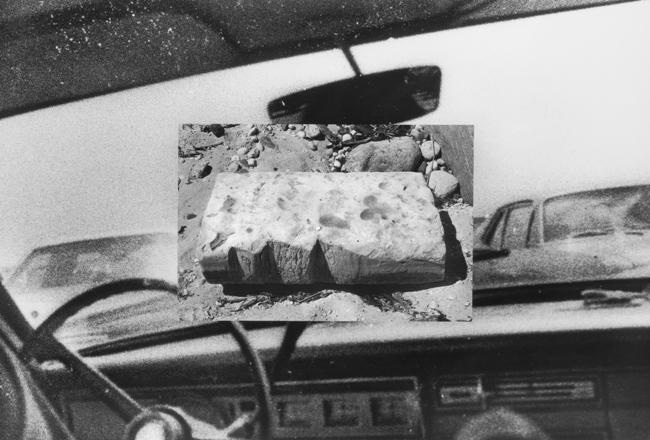 This work compiles rephotographed, grainy snapshots taken during a 1978 drive from New York to Jones Beach and recent images, often appearing as overlays or insets, of beached flotsam near the artist's studio on Long Island. In this way, three entangled balloons might function, as the artists has suggested. as "stand-ins for human bodies and lungs" that, alongside the indelible plastic detritus, evoke a melancholy in which "these lost then returned objects knew another world that we'll never know anything about." 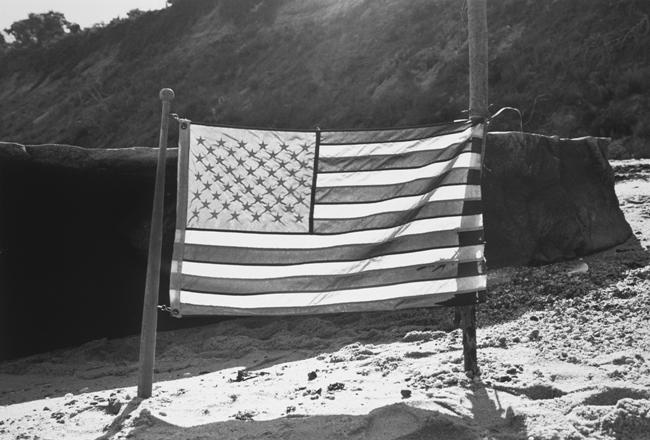 In the central images of the sequence, a fragment of a newspaper clipping about a man who was murdered because he was believed to be gay, a published letter appearing to condone another homophobic killing, followed by an image of the Stars and Stripes reverberate to evoke a washed-up, washed-out American journey of callousness and tenderness. 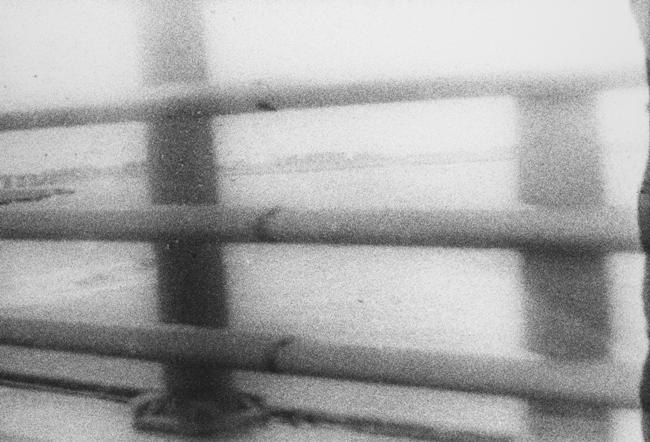 courtesy of Matthew Marks Gallery, New York City. Excerpt from the actual article - in the printed edition. For information about subscribing to Lacanian Ink click here. If you do not wish to subscribe but would like information about buying the issue containing this article click here.